The Warwick Valley Central School District’s music program is proud to announce that the district has received NAMM Foundation’s “Best Community for Music Education 2017” award, as a reflection of our community’s continued dedication to, and strong support of, the arts. Across the United States, 527 school districts received the 2017 NAMM Foundation award. 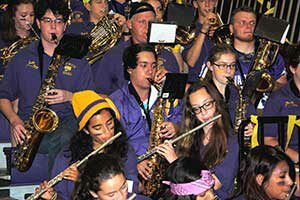 These districts are often held up as models for schools looking to boost their own music education programs. 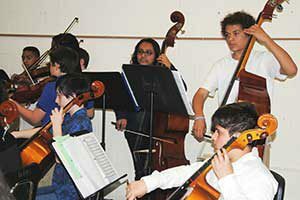 The recognition extends to school administrators, community leaders, teachers and parents who believe in music education and work to ensure its role in a well-rounded education for all children. 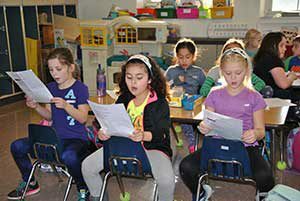 “With this prestigious accolade from a national non-profit foundation, Warwick demonstrates its commitment to innovative learning opportunities for all children, and recognizes that music and the arts are critical components of academic success,” said Superintendent Dr. David Leach. For more information, visit: www.nammfoundation.org.